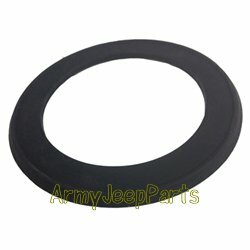 Seal Jerry Can Lid. These are new production made from high quality Viton rubber which is very risistant to todays fuels. Has proper raised rib for better sealing too.